This is perfect for that Cracked, Aged Effect! Just like how the blazing Southern Sun can crackle lines in the desert sands....Dixie Belle Crackle will create lines of crackle in anything you want to look aged. If natural wood is desired, apply 1 coat Clear Coat and let dry completely. Stir Dixie Belle Crackle and apply. Do not thin the crackle medium. The thicker the application the larger the cracks. Use a cross-hatch brush stroke to create erratic and wide cracks. Do not back brush; this will disturb the cracking process. Allow crackle to dry completely anywhere from 30 minutes to overnight. 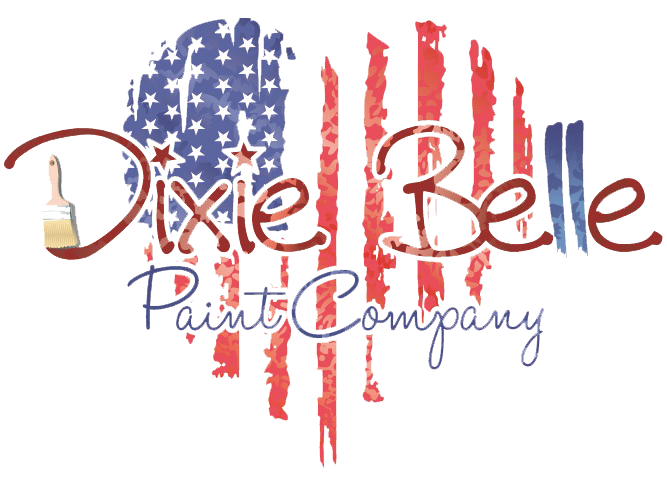 Apply a top coat of any Dixie Belle Paint color. The cracking process begins as the paint dries. Let dry completely for 24 hours. Enjoy! Here are some looks you can achieve with Dixie Belle Crackle. We would love for you to share what you create, let your imagination run wild and enjoy. Perfect crackled finish. I will definitely be using this Crackle on other projects. I used another lumber store brand, and it was a disaster. 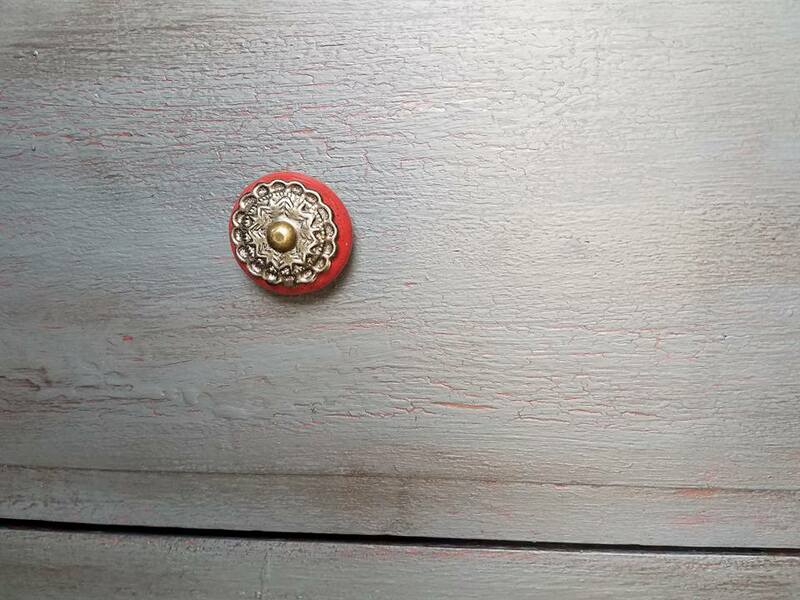 Got some Dixie Belle paint and refinished it—Dixie Belle Paint saved the piece! I have used complicated crackles in the past but this is so easy. Paint your first color and let it dry. Then paint with crackle and let it dry. Finally, paint with your second contrasting color. Easy Peary crackling. I actually had a little door I painted with crackle one day and had to leave. I was worried it was too much time but rather, it crackled even better. Thick coat of crackle makes it work famously. I love this Crackle it is so easy to us.